The NSW Premier’s Literary Awards, held at the Mitchell Library last night, was an opportunity to recognise some of our literary greats, as well as newcomers to the winners’ stage. 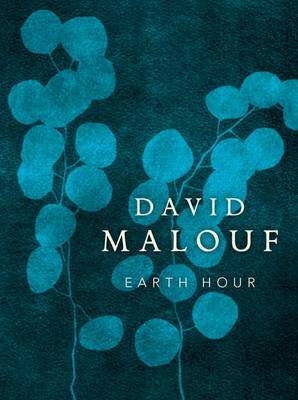 Eminent author/poet, David Malouf, won the Kenneth Slessor Prize for Poetry for Earth Hour (UQP), another award to honour the exquisite writing of this distinguished, generous man. 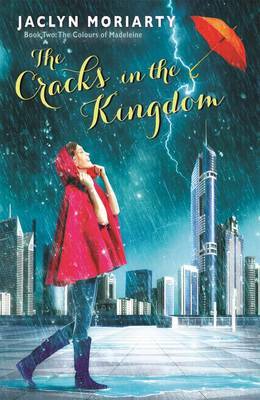 Jaclyn Moriarty deservedly added to her cache of awards for the second in her ‘Colours of Madeleine’ trilogy, The Cracks in the Kingdom (PanMacmillan) This stunning original fantasy has already won the Queensland Literary YA Award and the Aurealis YA Award, and last night won the Ethel Turner Prize for Young People’s Literature. 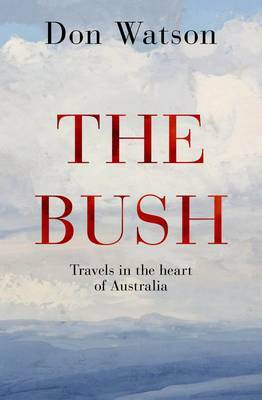 My review in The Weekend Australian is here. Jaclyn was one of the most engaging speakers on the night; sharing poignant and funny words from her readers that highlighted the importance of books in the lives of young people. The Patricia Wrightson Prize for Children’s Literature was shared by Tamsin Janu’s debut novel, Figgy in the World and Catherine Norton’s, Crossing. 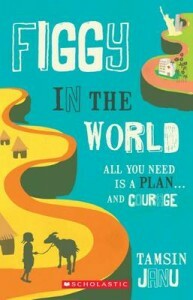 Figgy in the World is set in Ghana and relays the tale of eight-year-old Figgy who tries to get to the ‘United Stilts of America’ to buy medicine for her grandmother. Ghana and its people are brought to life in this novel. It is my favourite of the CBCA Book of the Year shortlist for Younger Readers. Both these books are published by the recently defunct Omnibus Books imprint from Scholastic Australia. Omnibus has published books that have become contemporary children’s classics over the years, so their closure is extremely disappointing. 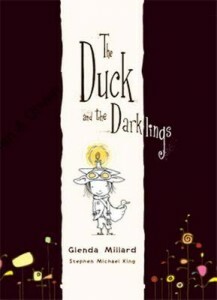 Some other shortlisted children’s authors/illustrators were in attendance, including the sublimely gifted Stephen Michael King for The Duck and the Darklings (Allen & Unwin), written by Glenda Millard. This is my favourite of this year’s CBCA shortlisted picture books. Trace Balla’s debut picture book, Rivertime (Allen & Unwin) has created an awards buzz, shortlisted here, as well as for the CBCA and Crighton awards. It was interesting to hear some of the inside story of this book. Trace and her partner actually made the ten-day canoe trip that was the catalyst for the book and it seems as though Trace had as much trouble climbing onto jetties as did her child protagonist, Clancy, in the book. Other highlights of the evening were awards for translation, the Multicultural NSW Award to Black and Proud: The Story of an Iconic AFL Photo by Matthew Klugman and Gary Osmond (NewSouth Books), the Nick Enright Prize for Playwriting to Black Diggers by Tom Wright (Playlab/QTC), Betty Roland Prize for Scriptwriting to The Babadook by Jennifer Kent (Causeway Films) and the UTS Glenda Adams Award for New Writing to Luke Carman’s An Elegant Young Man (Giramondo). Mark Henshaw won the Christina Stead Prize for fiction with his stunning The Snow Kimono (Text) – read my review here – and Don Watson’s The Bush (Hamish Hamilton) emulated his Indies Awards honours by winning both the Douglas Stewart Prize for Non-Fiction and overall Best Book of the Year. He was so flabbergasted by the second award that he confessed to finally being humbled. David Williamson was deservedly presented with a special award for his distinguished body of work. He generously donated his prize money to an upcoming winning playwright of a competition run by the Ensemble Theatre.